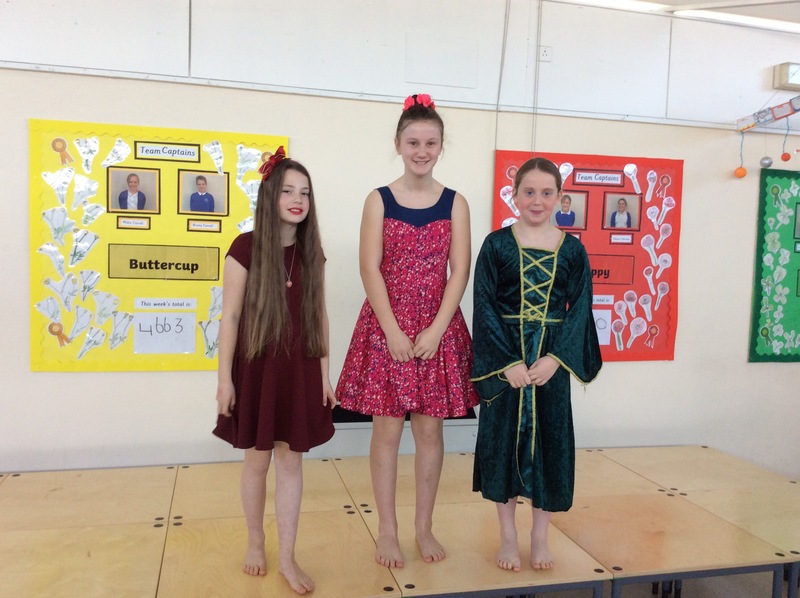 Class 6 Assembly : Beauty and the Beholder – Never Judge a Book by it’s Cover. 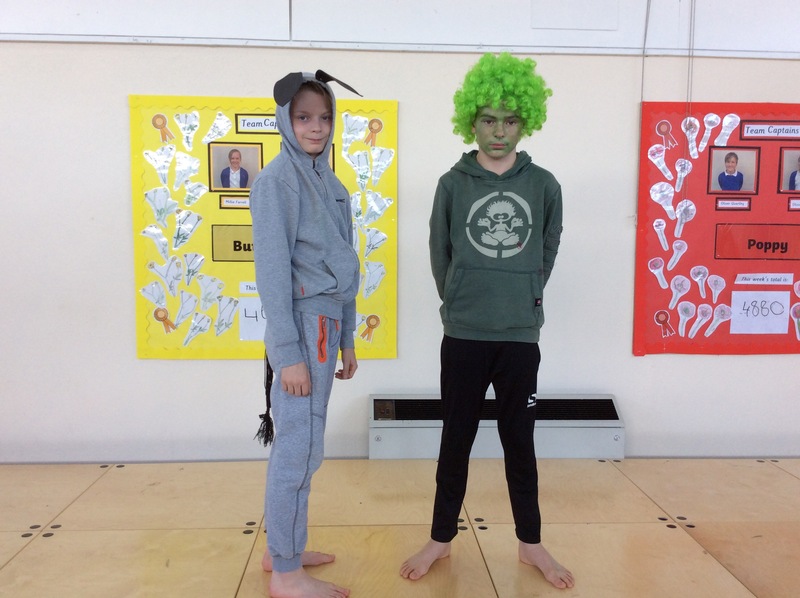 Year 6 performed a class assembly based upon the theme of the film Shrek, about not judging by appearance. 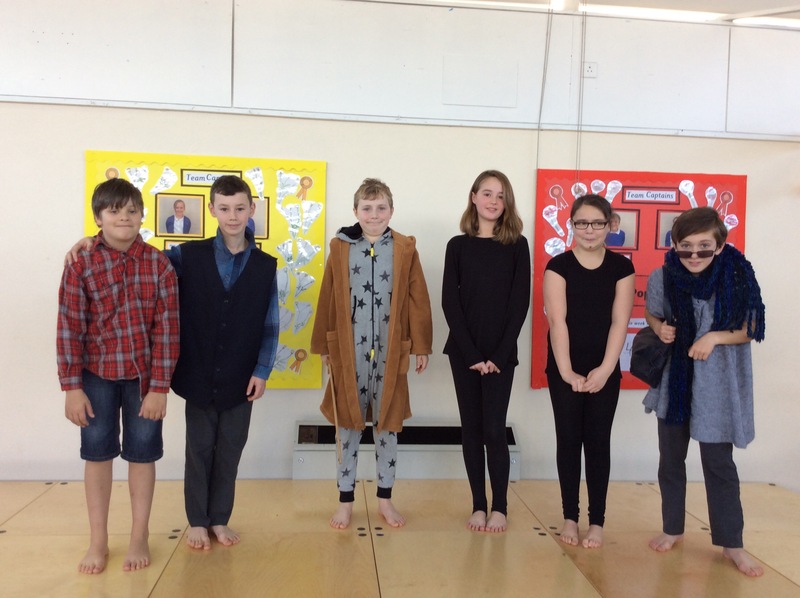 This was performed to the whole school, class parents, grandparents and special guests. 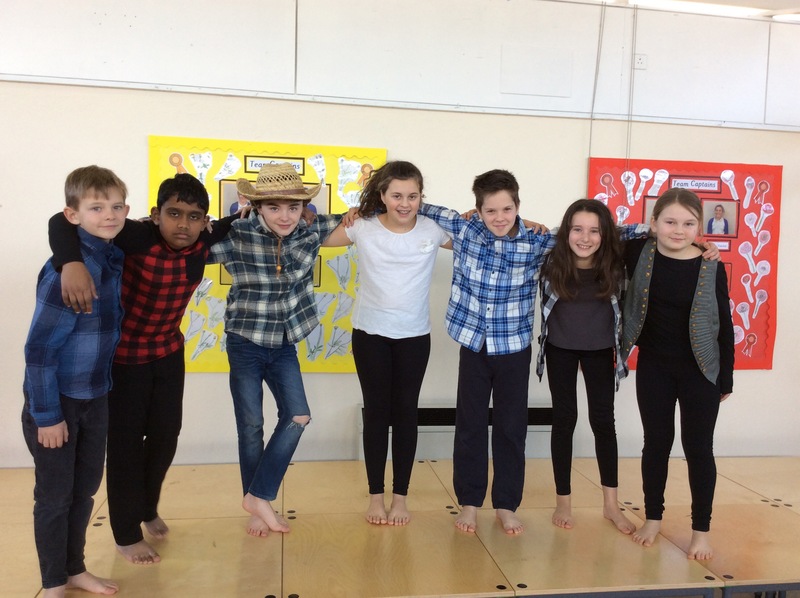 With great singing, dancing and acting it was a huge hit! Every class has been involved in decorating beautiful tiles to build a whole school mural in the school grounds. Year 6 were tasked with the lettering and intricate school logo. When the mural is complete I’m sure the children will have fond memories when they see their work on display for years to come. We created settings in a shoe box to help us write story settings. We were inspired by a story called The Place Between and we imagined going into our magical world we had built inside the shoe box. We have also been learning to forecast the weather in French. Mr and Mrs Bevan kindly made a Galette du Roi – the cake that the French make to celebrate Epiphany. In the same way we may find a sixpence in our Christmas Pudding, the Galette has a silver ball of foil inside. Who ever finds this treasure wears the crown and becomes King! The whole class has to show kindness to the King! 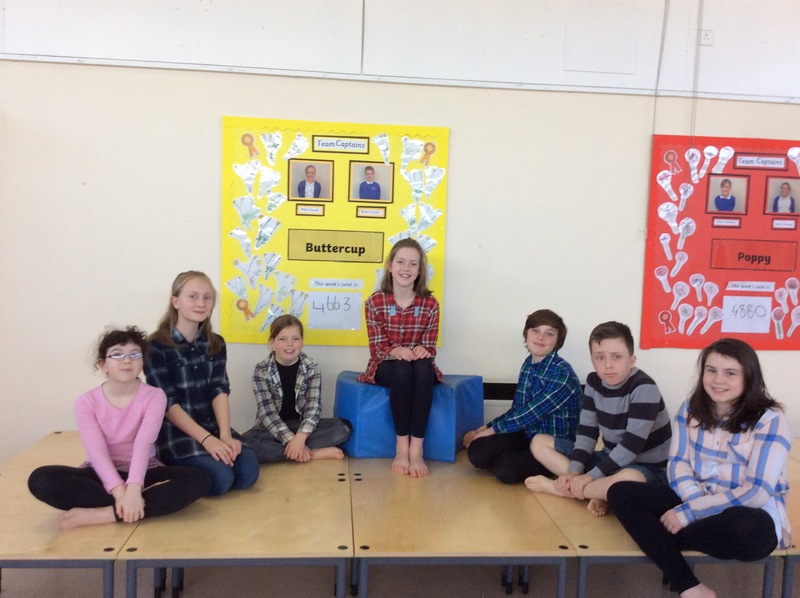 We enjoy French each week with Mr Bevan. 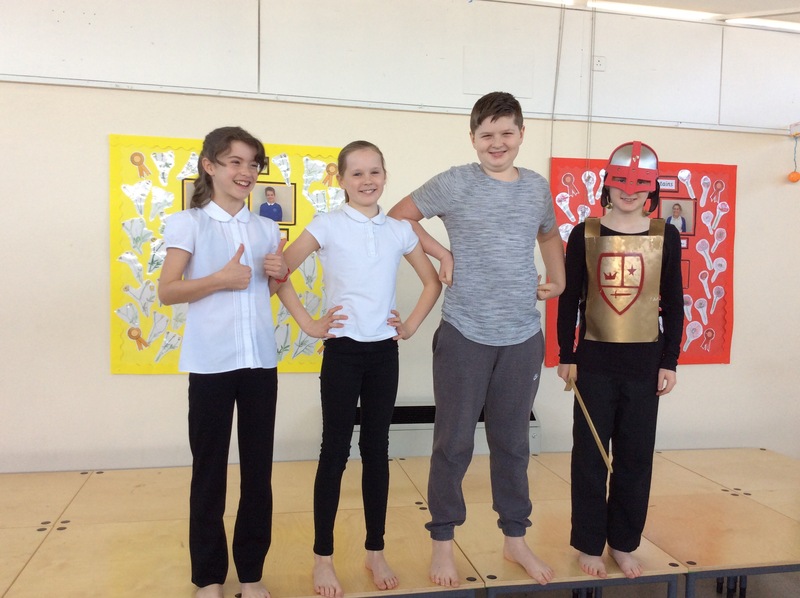 As part of our Mars Explorers topic we built Mars Buggies and raced them in the hall. The buggies had battery powered motors and the children experienced trying to make circuits and building different types of motors. The buggies worked on either friction, pulley or gear mechanisms. Every one designed their own body work for the buggies, to include many special features that would be needed on a Mars Buggy; e.g. equipment for collecting samples from the surface of Mars. 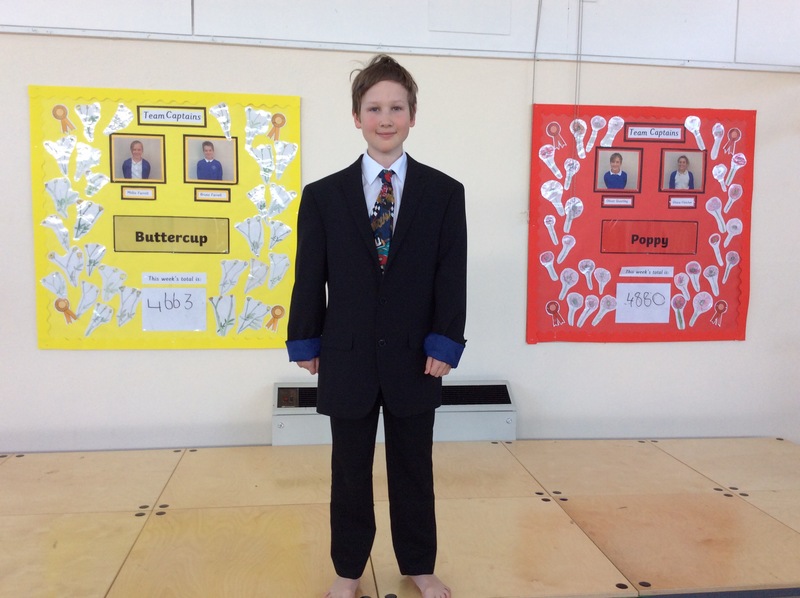 We had great fun and excitement testing which buggies were fastest on a variety of surfaces. Under the expert guidance of Mrs Bevan, we have been learning the skills of tapestry and produced a Tapestry Christmas card. Together with a beautiful Christmas poem that the children had written these were the presents everyone took home for someone in their family.